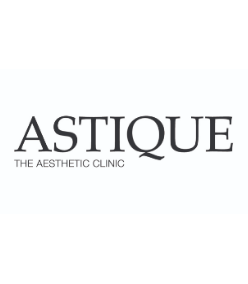 ASTIQUE is a Boutique Aesthetic Clinic located in the heart of Orchard Road, Singapore’s premium shopping belt. We provide a comprehensive range of FDA-approved medical aesthetic treatments which have minimal or no downtime. These include laser skin treatments, non-surgical facelifts, fillers, facials, non-invasive body contouring and skincare products for both women and men. At ASTIQUE, our passion is to help you look and feel good, by formulating and customising effective medical aesthetic treatments that meet your needs. Step into ASTIQUE with peace of mind, knowing that you are in the safe and professional hands of our doctors and nurses, who are trained to use some of the latest advanced technology in cosmetic dermatology. 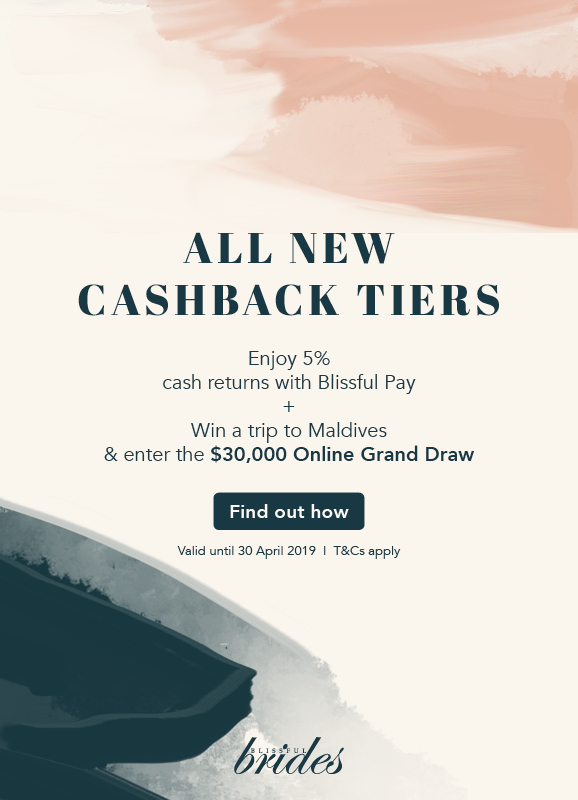 Join us on our ASTIQUE experience, and partner us as we bring out the best in you.